Would your life improve, if you could Add More Profits, Have Less Losses and Enjoy More Free time??? Would you consider taking a dream vacation? Would you possibly buy a new house or car at some point? Would you be able to spend more time with family and friends? All of these things become MUCH MORE accessible, when you can make A LOT more Money, while investing WAY less Time and gaining MUCH more Freedom. 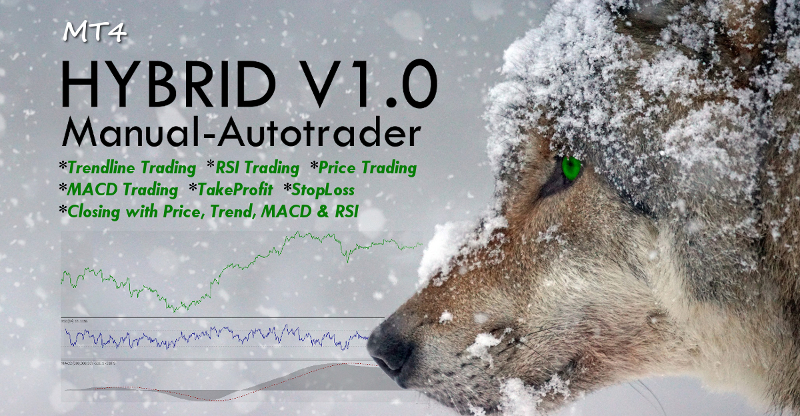 If so, then you are in the RIGHT PLACE, at the RIGHT TIME to take advantage of HYBRID V1.0!!! Have you ever been watching a chart... and could see where you would definitely like to place a future trade? Knowing that it will probably be profitable for you? BUT, as time goes by... you end up missing that promising trade spot completely, by either placing your trade to soon or to late? In actuality hitting ALL the spots that you would have thought "NO" to, when first examining the approaching trade? So, what happens when you can simply pre-plan your highly profitable "YES" trades, in a multitude of different ways, on a multitude of different charts? And what if you can also predetermine what happens if the trade doesn't go as planned? What if you never missed a Golden opportunity ever again??? While also knowing that the trade will close itself, as you wish it to. HOW DOES HYBRID V1.0 WORK? The ability to use trendlines, for trade entering and exit points, is one of the most powerful abilities that the HYBRID EA has. You simply draw your charts trendlines on MT4, name them BUY or SELL, turn on trendtrading, and the EA will open your trades when the price passes and returns through the trendline. So, imagine that you are studying the price of Gold on the daily chart. You see a clear trend has began to develop... So what do you do now? Now, you can simply draw out your trendline and wait, but you don't have to be glued to your phone or computer. The EA has it taken care of for you. Once that price is a few ticks away from your trendline, a trade is soon to be opened. You could be on Vacation or Sleeping and the EA will have you covered. You won't miss a single tick. Its auto trading at its finest. Draw out and name your two Trendlines (in all CAPS) as "BUY" and "SELL" or just use one. Once a Trendline is named "BUY" or "SELL" the autotrader will use it to open trades according to its placement. In "Expert Advisors--->Properties", turn TrendTrading ON by replacing the default setting of "0", with "1", as seen below. Now the autotrader is ready to place trades using your trendlines. You can make a trendline on a weekly chart, daily, h4, h1, m30 all the way down to m1. Whatever you prefer. The Trendlines will integrate themselves through all chart timeframes. The autotrader will only place a trendline trade if the previous bar has touched the trendline and the current bars bid is above the trendline. This is to protect you as a trader from a break in the trendline, such as in the picture below. The autotrader would not open a trade in this situation, as the bid never came back through the trendline. You can set the number of bars the autotrader has to wait, in case the bid once again passes through the trendline in the direction of your desired trade. The current default is 10. Meaning that if the price has gone through the trendline and has not returned back within 10 bars the EA will not place a trade. You can also turn ON or OFF, TrendClosing. NOTE: This function is set up only using the last bar and the 5th bar, by default. The program will close the trade if the 5th bar(open and close) and the previous bar(open and close) are both below a buy trendline or both above a sell trendline. It does not take into consideration the bars in between. The next very powerful tool in the HYBRID EA is the ability to turn ON or OFF Price Trading or Price Closing. Price trading is when you see a price you want to place a trade at and you simply type that price into the EA. Once the Price hits your target a trade will be opened. Once it's in the EA and price trading is turned ON, you no longer have to sit and wait for that price to arrive. All Price Trading in this EA uses the Bid Price and Never the Ask price, just to keep things simple. You can also turn ON or OFF Price Closing, which is simply the above, in reverse. Pick the spots that your trade will open or close at and voila. There are two ways to open buy(Long) trades and two ways to open Sell(Short) trades. If the price goes above this price "______" open Buy/Sell trade. If the price goes below this price "______" open Buy/Sell trade. Closing with price works in the same way. RSI Trading is just as it sounds. It uses the Relative Strength Index(RSI) indicator, to place trades for you. You have 4 options, like in PriceTrading. If RSI is above "____" open Buy/Sell trade... OR... 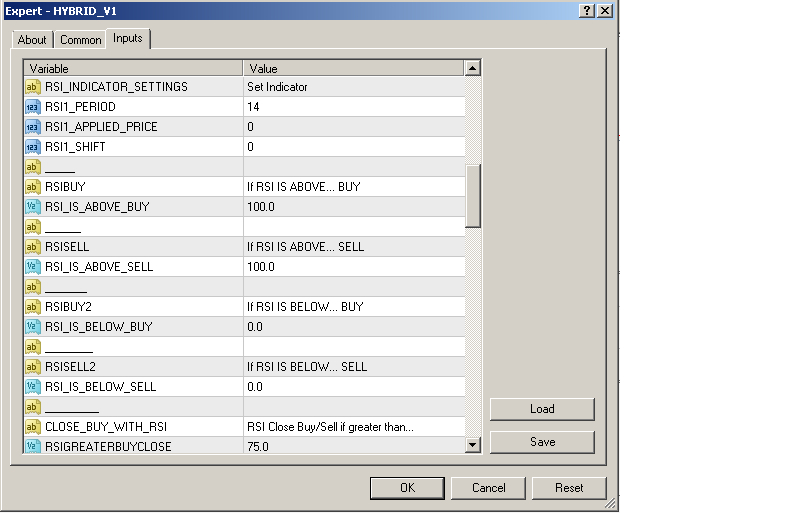 If RSI is below "____" open Buy/Sell trade. Naturally, the same system is used for Closing Trades with RSI. If RSI less than "_____"... Close Buy/Sell OR If RSI Greater than "_____"... Close Buy/Sell. MACD Trading works in a similar way to RSI, but with some additional options. 1. (Value Based Trading) If MACD MAIN is Greater than/Less than "____"... Open Buy/Sell trade. 2. (Value Based Trading) If MACD SIGNAL is Greater than/Less than "____"... Open Buy/Sell trade. 3. (Signal Based Trading) If SIGNAL/MAIN Greater than/Less than MAIN/SIGNAL... Open Buy/Sell trade. Something that often bothers many traders, who like to make very tight trades, is the brokers minimum stoplosses. It forces a trader to accept a predetermined(by them) minimum loss of profit, if the trade goes south. Maybe the trader has a busy day and can't monitor their trade... Now they are forced to take the brokers minimum loss. With Hybrid, you simply set your minimum loss point as a price to close your trade. Even if it is only one point away. It does need to be noted that with this method, as with all price trading methods with this EA, that the StopLoss is based on the Bid price and never the ask, simply to keep things easier(AutoStopLoss/AutoTakeProfit being the Only Exception). Creating your TakeProfit with No Minimum, works in the exact same way. The difference with using AutoStopLoss and Price based StopLoss, is that it can be set once and repeated with every trade without ever being turned off. For example... Maybe you trade Eur/Usd often, so you know that if a trade goes in the opposite direction more than .005 cents(in price), you will always want your trade to close. To do this, you simply go to the AutoStopLoss section of your EA and type in .005. Now, turn AutoStopLoss on. This means that any time that your trade goes South by .005 your trade will automatically close. You only have to set it once and can change it or turn it OFF at any time. 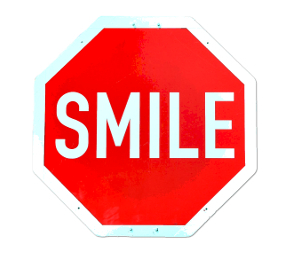 This type of Stoploss is based on the OrderOpenPrice. So, if the Bid is 1.22201 and the Ask is 1.22221, then for a Buy trade your AutoStopLoss will be based on the Ask price (1.22221). A Sell trade on the other hand will be based on the Bid price(1.22201). Now what good is a powerful EA like HYBRID, if you can only use it on one chart at a time? 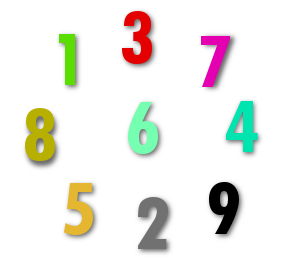 Which is why the HYBRID EA gives you the ability to create new Magic Numbers for each chart that it is attached to. For those who aren't familiar with MagicNumbers, they are simply 6 numbers that make up an ID for a trade. The trade will be opened with that ID and can be closed using it as well. 2. You can open as many trades as you want under the same symbol, using different trade opening and closing criteria. Let's imagine that you are only wanting to trade GOLD, but you want to use several trendlines on several different timeframes. Maybe you have a trendline on the weekly chart, but you also want to have one on the daily, the h1 and the m5. All you need to do is open up each one of those chart timeframes and attach the EA to each chart separately, giving them each an individual timeframe with there own "BUY" and/or "SELL" trendlines. This makes trading much simpler, as opposed to switching time-frames several times and renaming Trendlines and moving Trendlines constantly. Every good product needs an even better BONUS!!! When you download your new HYBRID V1.0 EA, you will also get 10 MORE INDICATOR EA'S ABSOLUTELY FREE!!! And in addition to this GREAT DEAL, you will receive the .EX4 file of these bonus EA'S AND their .MQ4 files as well! You can then edit them freely, as you wish! We all want to do well at trading... Chances are that your end goal is to make enough money trading... that you can trade for a living and live the life of FREEDOM that you have always wanted. This is why some EXTRA educational material has been added to HYBRID V1.0. BUT, since we live in the information age, where one digital item can be given over and over and over again, why not give everyone a FAIR chance at trading success!? That is why HYBRID V1.0 and all of its BONUS MATERIAL, is available at the EXTREMELY LOW PRICE of ONLY $29.95!!! After you have downloaded your copy you will see an instructions file. This file has everything you will need to get started... Everything you need to know about installing and using the EA properly. 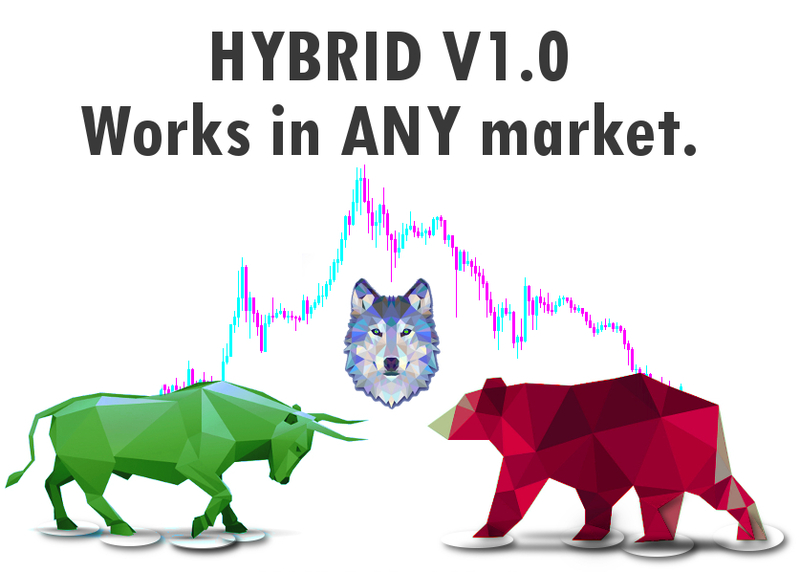 You will also be entitled to unlimited updates as HYBRID V1.0 evolves, to meet the newest needs of future traders. If you could guarantee yourself a better, easier and more profitable way to trade... Why NOT take action??? You'll be HAPPY you did because YOU deserve it!! !